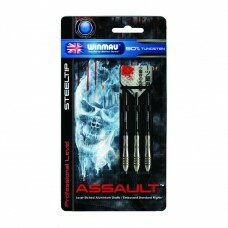 Assault steel dart set from Winmau. 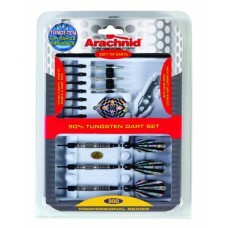 This set of three professional level steel tipped darts are matc..
Bullshooter E-Bristle 1000 electronic dartboard with cabinet from Arachnid®. 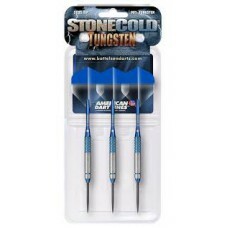 Get everything you need..
• 16g Brass plated steel barrels (3) • Gripper 3 shafts (3) • Polyester flights (3)..
• 18g Rubberized steel barrels (3) • XL shafts (3), Gripper 3 shafts (3) • Polyester.. 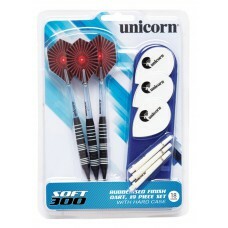 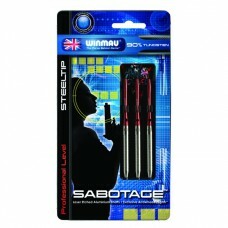 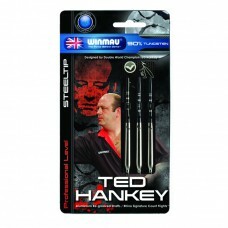 Sabotage steel dart set from Winmau. 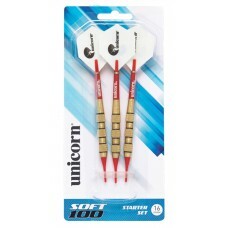 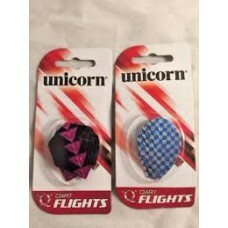 This set of three professional level steel tipped darts is matc..
• 3D16” tips (6) • Striped brass, knurled barrels (3) • Aluminum shafts (6) • Embosse..
• 3D16” tips (10)• 90% Tungsten barrels (3) • Striped Aluminum shafts (6) • 2D and embosse..
Stone Cold™ TungstenAmerican Dart Lines™ Stone Cold™ 90% tungsten darts are assembled with durable g..
Ted Hankey Championship Series steel dart set from Winmau. 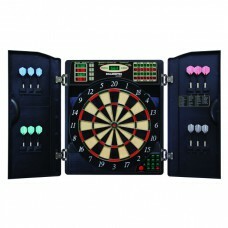 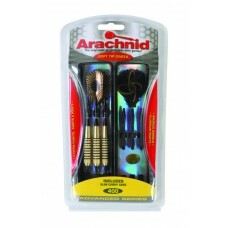 This set of three professional level stee..
24-game electronic dartboard from Arachnid®. 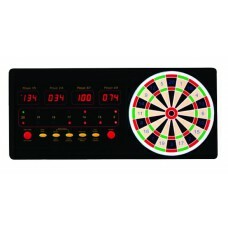 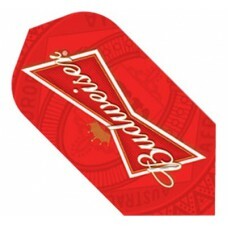 This electronic dartboard features an LED display with .. 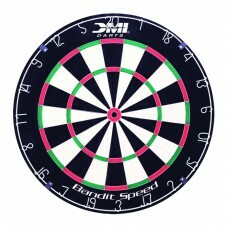 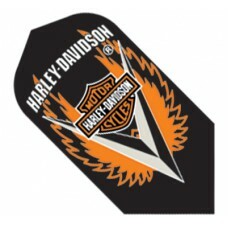 This new version of the Bandit dartboard technology is designed with a thinner lateral profile. 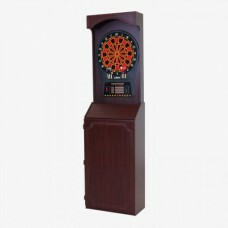 We o..